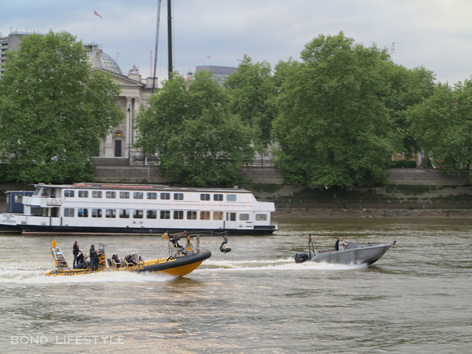 On Sunday 17 May 2015, the SPECTRE filmcrew turned the river Thames into a huge filmset, starting a month of intermittent filming days around the Vauxhall, Lambeth and Westminster Bridges. 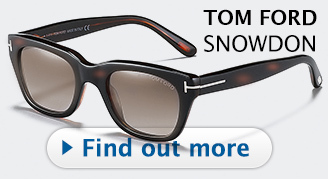 Watch the videos and photos of the Sunday shoot below. 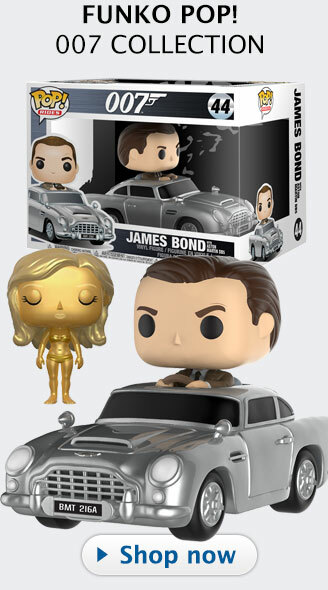 A spectacular action sequence will be filmed here with a helicopter, and James Bond and Dr. Madeleine Swann on a small boat, speeding towards Westminster Bridge. The action will mostly take place at night. It's not clear yet who is in the helicopter, but it is likely to be a bad guy. 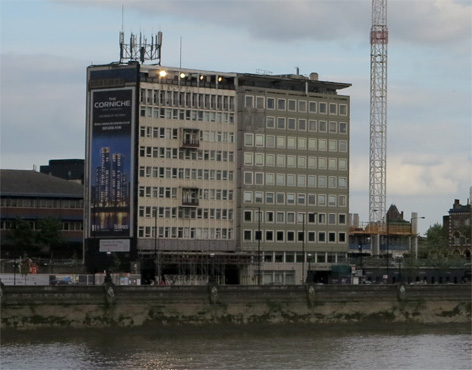 Large lights were placed and lit on many of the large buildings along the Thames between the Vauxhall Bridge and Westminster Bridge, shining their intense light towards the river. 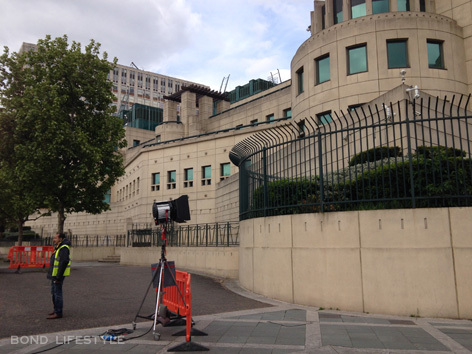 Spotlights were also placed around the MI6 / SIS building to make it more visible at night. 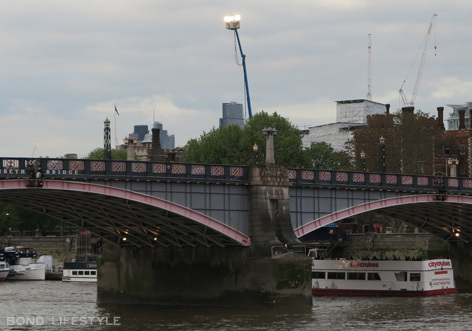 Huge cranes with lights were positioned along the river, one just in front of the Tate Museum, and one across from Westminster, also aimed at the river. 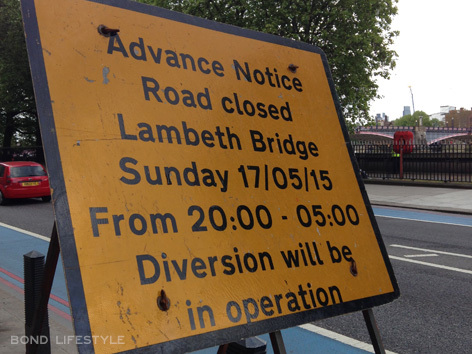 Lambeth Bridge was completely closed for traffic from 20.00 - 05.00, while Westminster Bridge and Vauxhall Bridge had traffic control during filming periods. 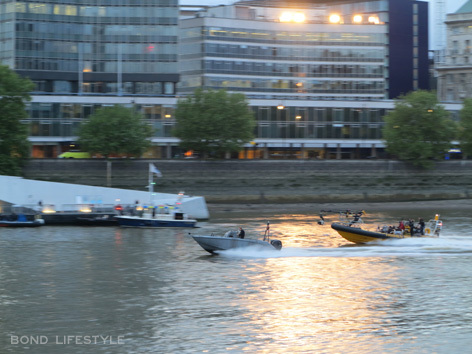 At around 19.00 no more boats were allowed on the Thames between the bridges and at 19.15 a small grey powerboat arrived with Daniel Craig steering it with Léa Seydoux by his side. 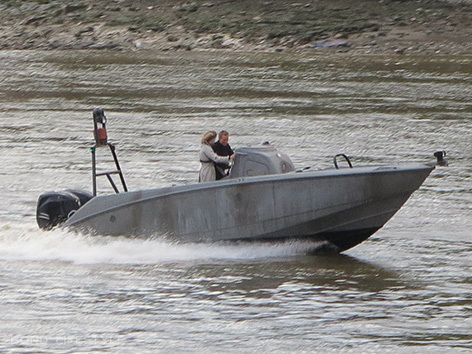 The small boat seemed to be one of the boats seen in the recent clapperboard image posted on the 007 social media. 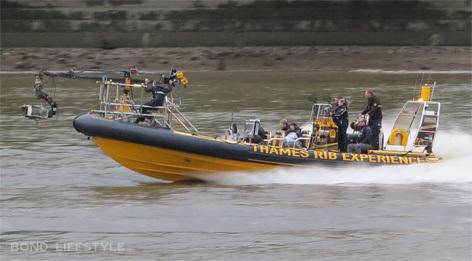 A camera boat, supplied by Thames Rib Experience, and another boat with presumably more crew members and maybe a medical team started circling the grey boat. A dark grey helicopter arrived at 20.00. 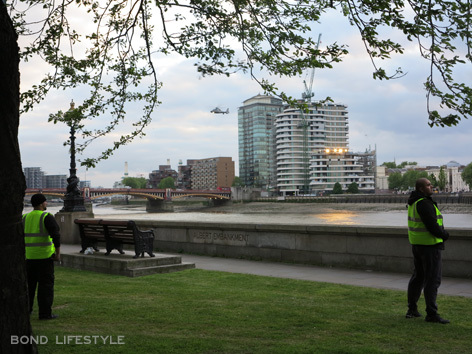 The heli was allowed to fly very low over the Thames, quite a spectacle that attracted many pedestrians, and it continued until midnight to make several flyovers from Vauxhall to Westminster, the same route, plus some very high flyovers. 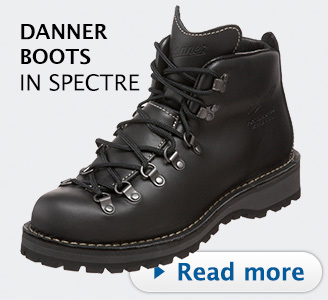 Location control made sure that curious people didn't get too close to the river banks and told everyone that they could take photos, but only without flash, as not to interfere with the filming. 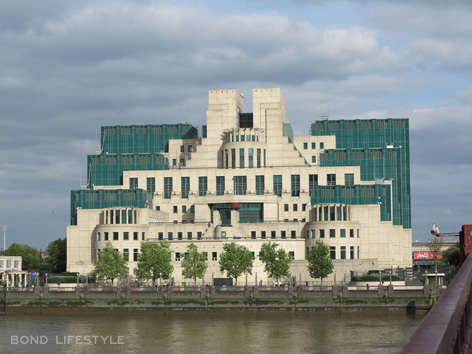 The sequence that was often repeated throughout the night started each time with the helicopter hovering over the Vauxhall Bridge, facing the MI6 building. 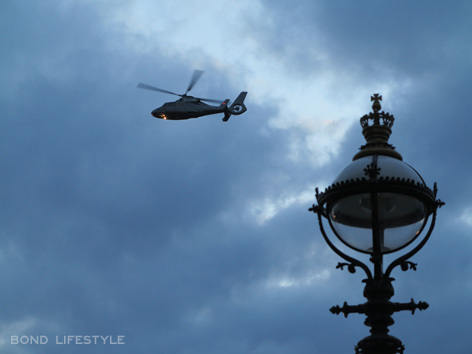 Then the helicopter turned and started flying towards the Westminster Bridge. 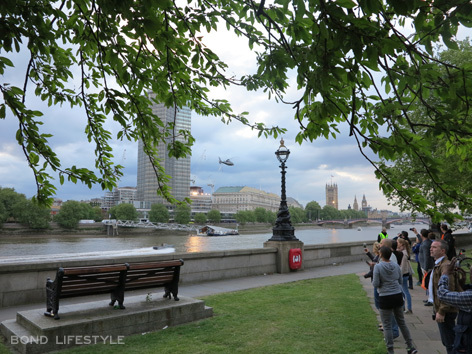 The small grey boat with Daniel Craig and Léa Seydoux (and later their look-a-likes) then started to chase the helicopter from under the Vauxhall Bridge all the way to the Westminster Bridge. 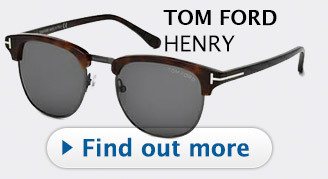 The camera boat followed the grey boat and behind it the second crew speedboat. 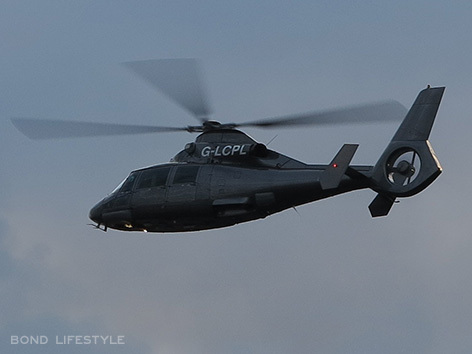 The sequence was first done without the helicopter, but later in the evening only with the helicopter. 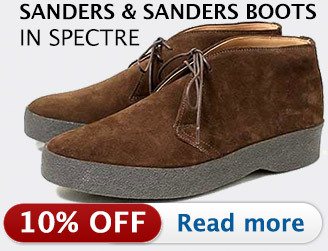 The producers were allowed to use the helicopter until midnight on Sunday and they used their time until the last minute, after which the helicopter disappeared and the boats returned to a dock somewhere down the river. 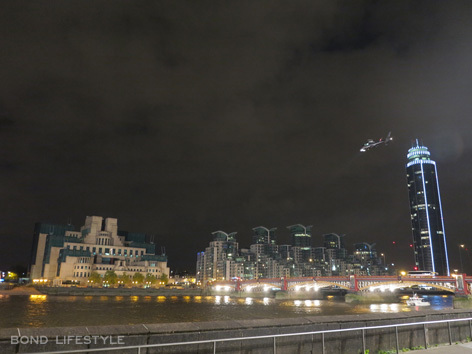 SPECTRE Helicopter in starting position hovering above Vauxhall bridge, with MI6 building on the left. 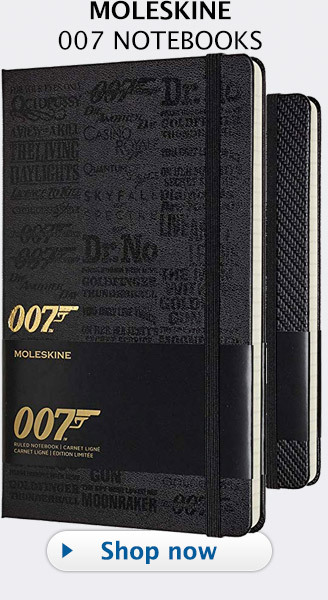 More filming will take place on the Westminster Bridge at night on Saturday 23 May, Sunday 24 May and Sunday June 7th (no helicopter action). 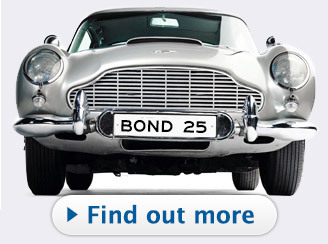 I saw the helicopter being driven away from Longcross Studios today looking a bit bashed up.